Another week at TSG has flown by! 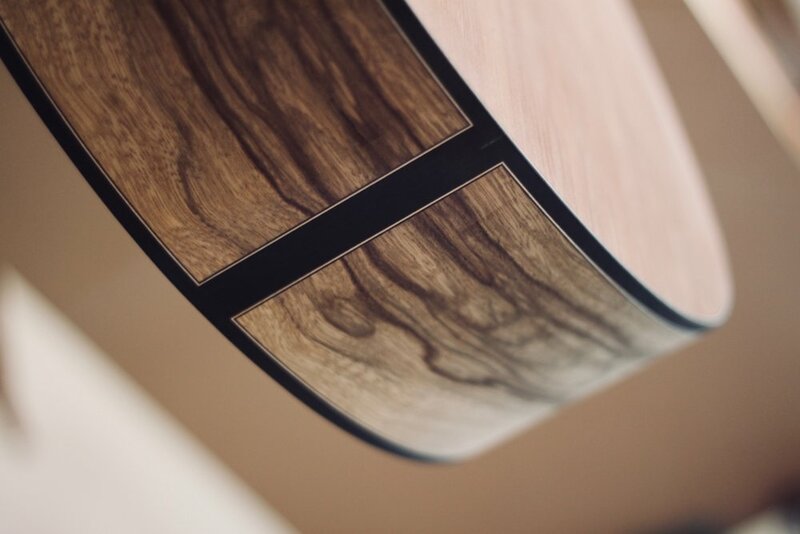 On top of this exciting news, we received some beautiful African Blackwood in the shop this week - you can check out our video about it here, and our accompanying blog post here. As winter is well on its way here in Yorkshire, it’s time to start being more aware of the humidity in the shop. 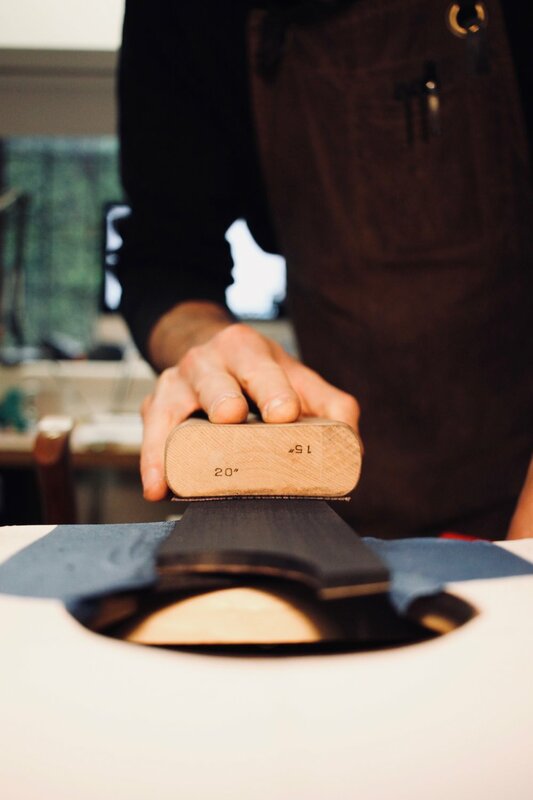 It’s important to keep your fingers and toes toasty in this cold weather, but keeping yourself warm isn’t great news for your guitars. Warm, artificially heated air is dry air. Our tip would be to keep a small cup of water near your radiator or window to ensure the air in your house retains some moisture. We’d also recommend you get a hygrometer - super useful to have on hand! 45-50%RH is ideal. It’ll also help to keep your cuban cigars in tip-top condition, as well… more info here.